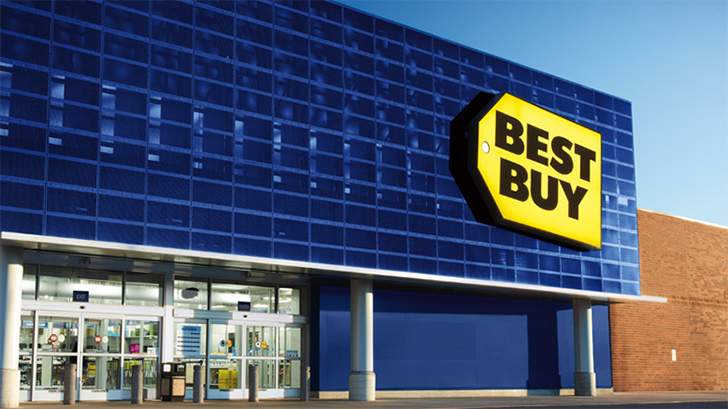 Having WiFi coverage troubles in your large house? 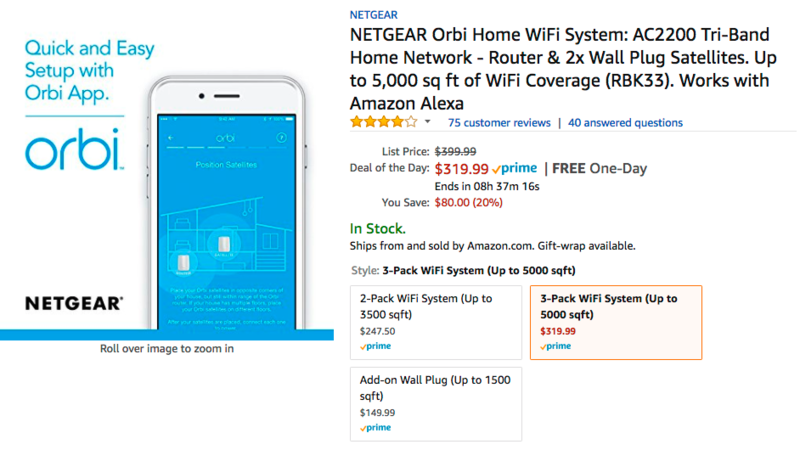 If so, you may want to check out a home WiFi system like the NETGEAR Orbi. 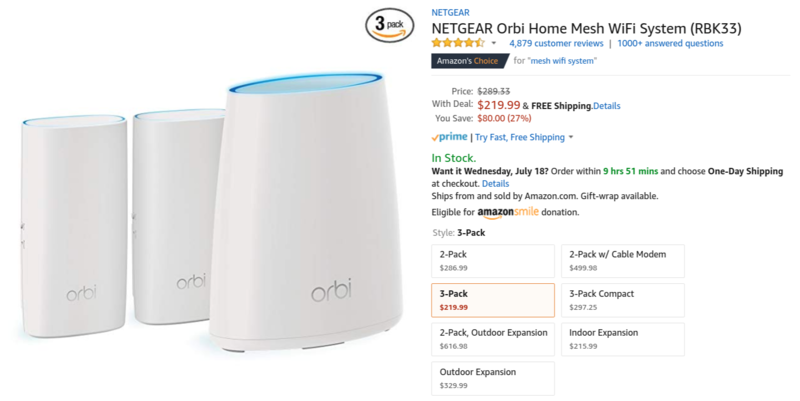 The three-pack model of the Orbi is now down to $319.99, which is $80 off its $399.99 MSRP, as part of Amazon's Deal of the Day.